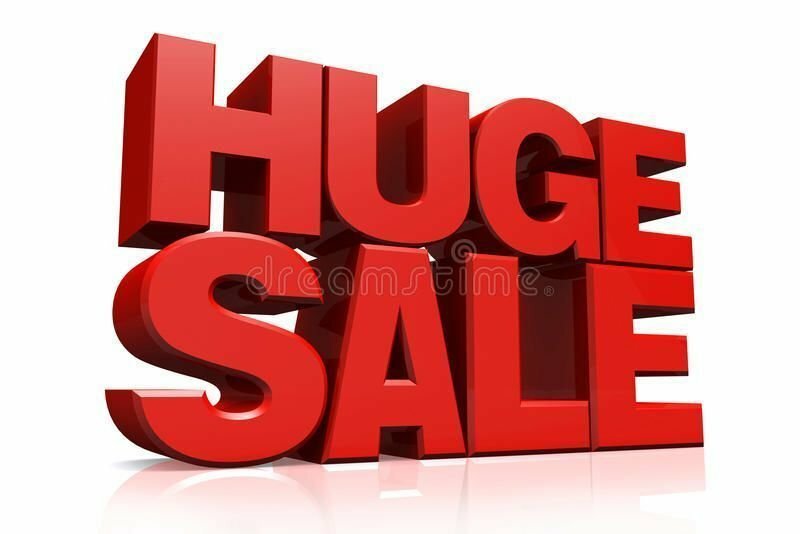 Huge savings. Save, save, save. 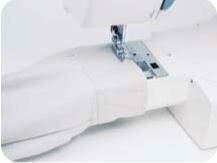 Pay $179 Great price for this Janome made sewing machine. 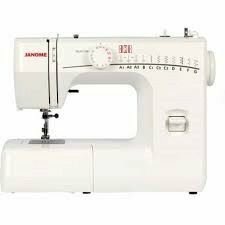 THe Unbranded jr1012 IS MADE BY JANOME. It has 12 stitches plus a four step buttonhole. 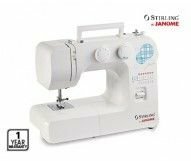 The Stirling JR1012 is jammed packed with 58 stitch functions from 13 built-in stitches including a 4-step buttonhole. 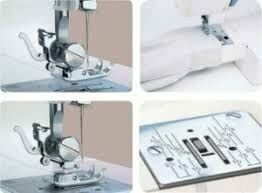 This front bobbin loading machine has denim sewing capabilities so is perfect for those mending and alterations jobs but can also create sewing projects right from their beginning. 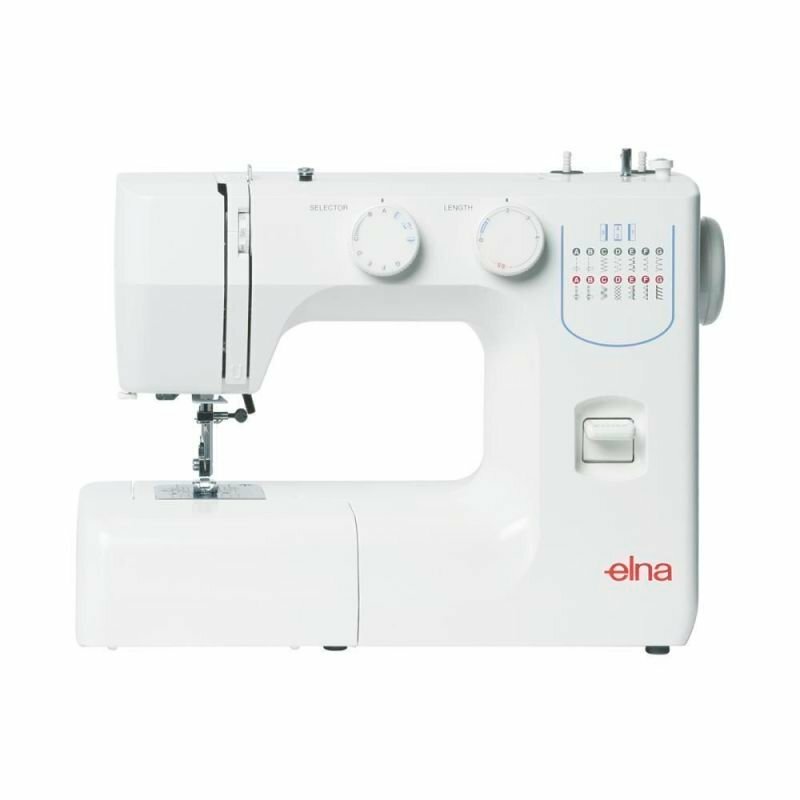 Front loading free arm model featuring 58 stitch functions with 12 utility stitches plus 4-step buttonhole.